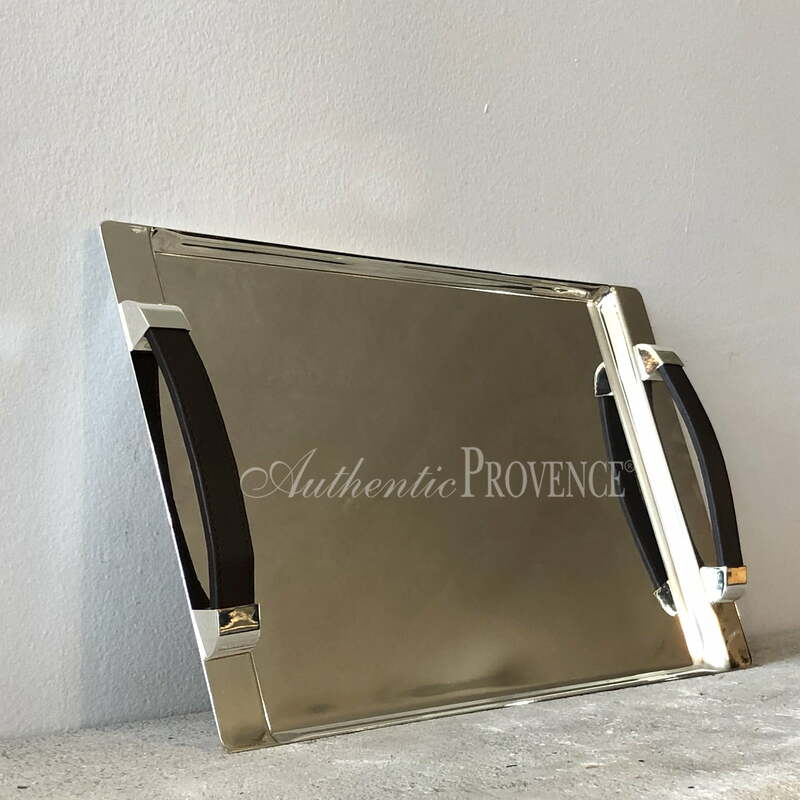 WELCOME YOUR GUESTS BY SERVING THEM A FRESH TASTING FRENCH APERITIF! 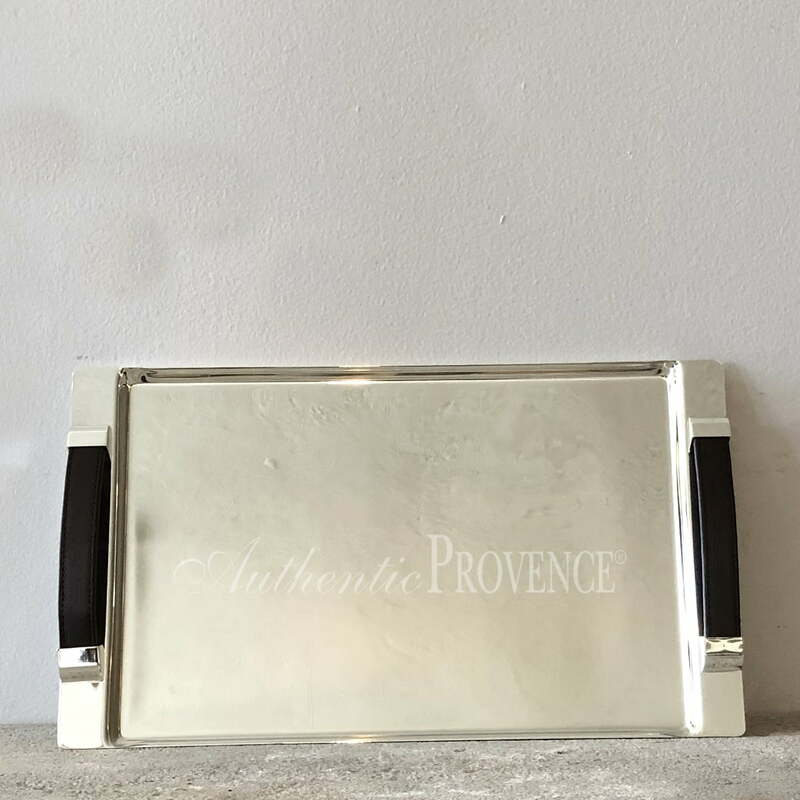 Authentic Provence offers a vast selection of unique trays. 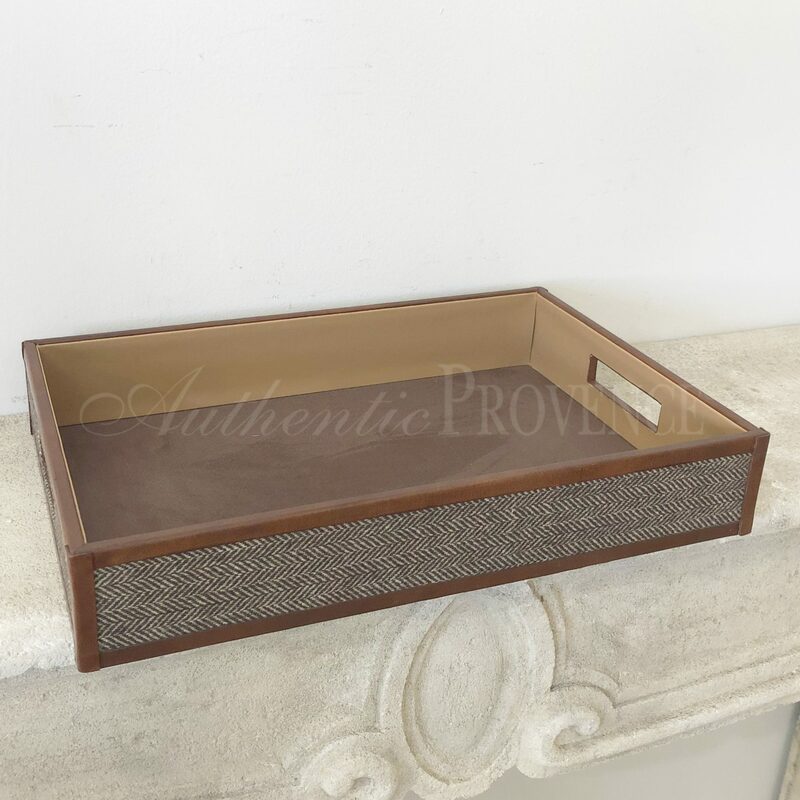 Choose between the different styles from traditional to contemporary; rustic French wooden cheese boards, trays made of finely woven basket, metal or silver plated trays to serve, or purely for decorative use.